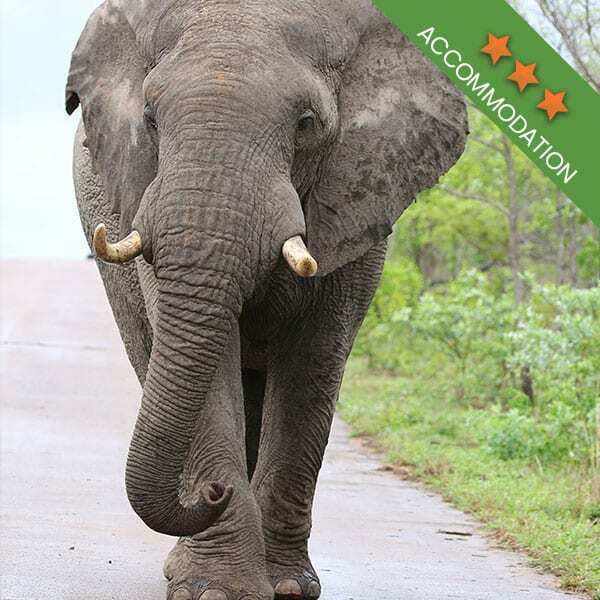 Satara is one of the busier camps in the Kruger Park. Not Skukuza busy, but it certainly has its fair share of visitors. When heading to Satara while on your Kruger Park safari, you might notice that the rest camp appears rather abruptly when you least expect it. Satara gets its name from the time when the area was being meticulously surveyed by a team moving through the rugged region. An Indian man, whose name is not known, was in the region many years before the land was conserved. Surveying the land by peering at distant markers set up for the purpose, he was one of a team of men working through the wild Lowveld, preparing it to be settled by farmers moving up into the area. Once he had completed his survey and had marked out the land to be settled, he wrote the number 17 in his notebook. Being a Hindi writer and speaker, the number was written as Satra. 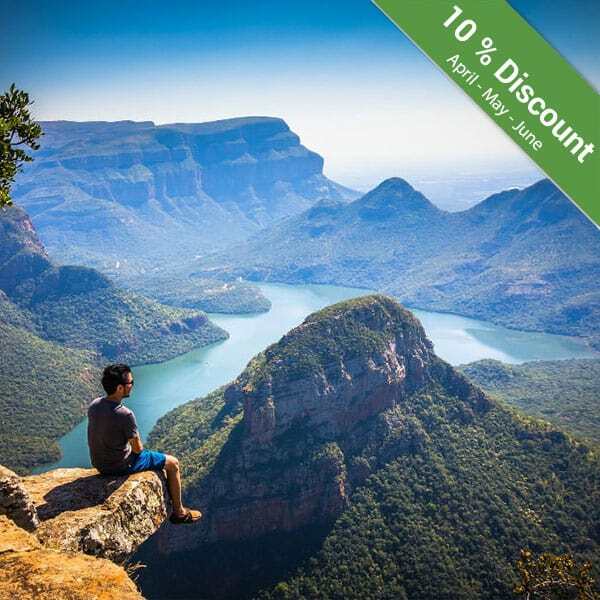 Years later, instead of the area being farmed, it was turned into the Kruger National Park. And the name Satra became Satara. Unlike the other camps in the park which are built either on hills or next to a river, Satara is spread out on a flat expanse of land. 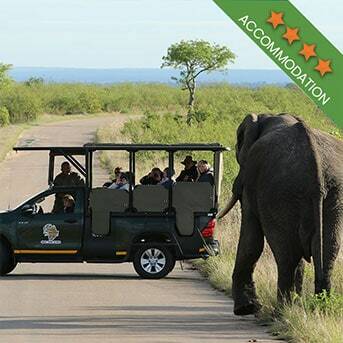 This is why it is not easily spotted by those enjoying a Kruger Park safari until they are almost at the gates. 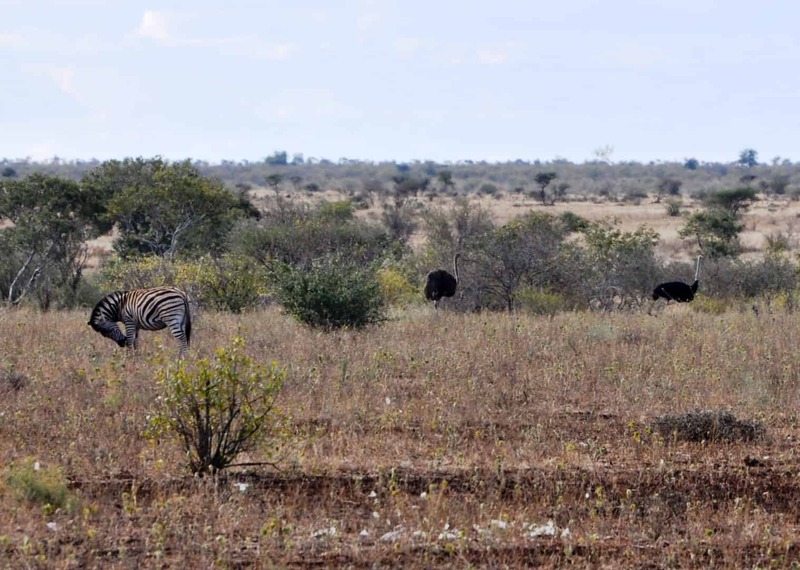 With massive areas of grasslands and trees such as leadwood and marula making up a lot of the vegetation in which the rest camp is situated, animal sightings near the gates are quite common. This is also the third largest rest camp in the park, with Skukuza being the biggest. But unlike Skukuza, which often feels more like a town, the peaceful atmosphere and the fewer guests do have appeal for those looking for a quiet spot to rest. In recent years, the camp has expanded and now there is more space for overnight guests. Camp sites and bungalows remain the best choices for accommodation, simply because they make up the bulk of the facilities. With 100 camp sites and over 100 bungalow options, as well as the option of more luxurious accommodation such as guest houses, guests from all over can be easily accommodated. Day visitors are also accommodated. Braai facilities, as well as ablution blocks for day visitors, make Satara a great place to stop for lunch. There is also an information centre and a shop to buy souvenirs. This rest camp is a very spacious one, giving everyone enough space to relax while also making it the best place to take your young family. 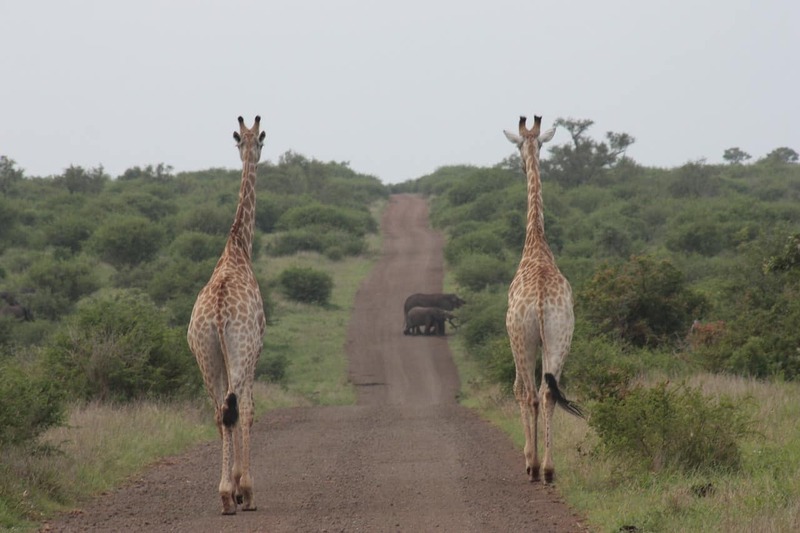 Satara is often considered to be the “half way” camp between the north of the park and the south. One of the activities that the camp is well known for hosting is movie nights. The outdoor cinema has been a part of the camp for years and wildlife films are shown all throughout the week, with the exception of Sunday. Educational programmes for children are also a hit so those staying more than a day in the camp can look forward to both of these activities. Nearby bird hides offer the best chance to see the comings and goings of the thirsty wildlife needing a drink. 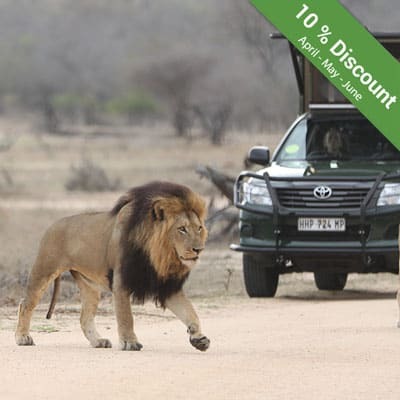 This is a fantastic activity for day visitors and those in the area enjoying a unique Kruger National Park safari. As with any time spent in any part of the park, spotting wildlife is the aim of the trip. 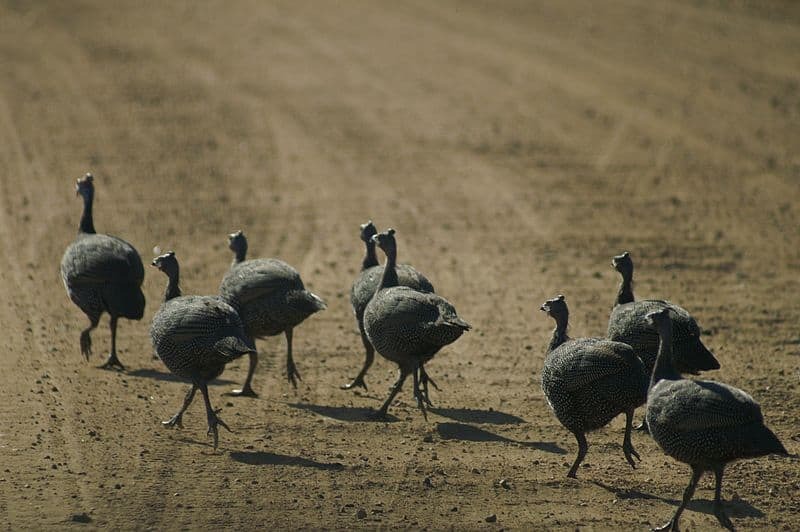 When on a safari with a guide, your chances are immediately increased. Guides keep in contact with one another. When an animal has been spotted, they let nearby guides know and guests have front row seats to the best views. 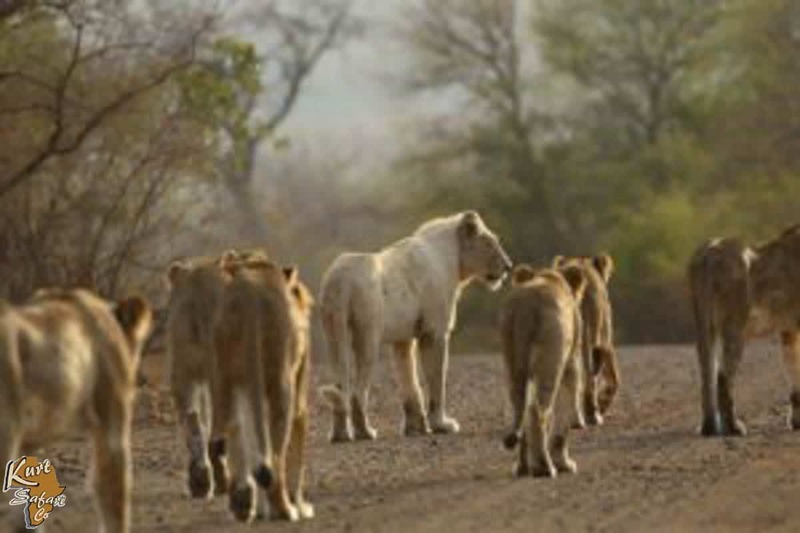 Satara might be a flat area, but it is known for having more than its share of wildlife. 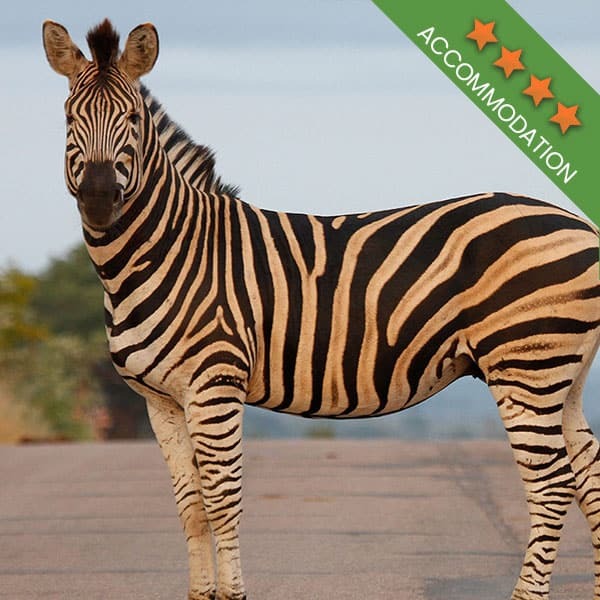 When on a Kruger Park safari in this region you can expect to see lion, giraffe and if you are lucky, you might even see the sneaky honey badger. Blue wildebeest, waterbuck, buffalo, rhino and innumerable impala frequent the area and are among the more common sightings. By day, the heat keeps animals in the shade, although lazy lions can be seen panting beneath the trees. By night, the whooping sounds of hungry hyenas and roaring lions fill the air. 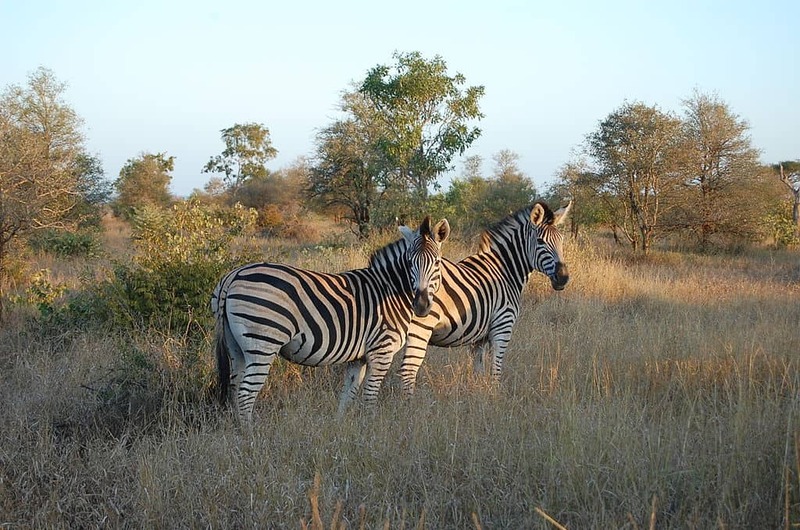 Satara is a special place to visit when on your Kruger National Park safari, be sure you don’t miss it! 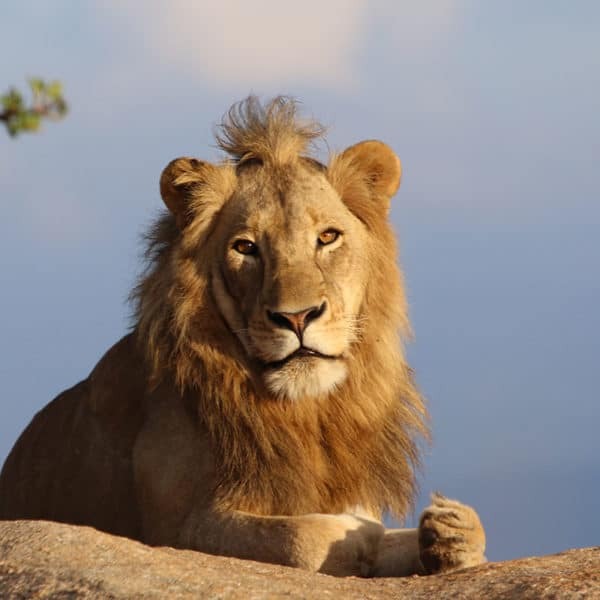 Kurt Safari has been introducing the Kruger Park to guests from all over the world for many years. Book your tour today and experience a new kind of wild!